The PC minimum and recommended requirements for the third installment in the Witcher saga were revealed today on gog.com’s forum. The requirements look “normal”, just as you could expect from a game of such magnitude. 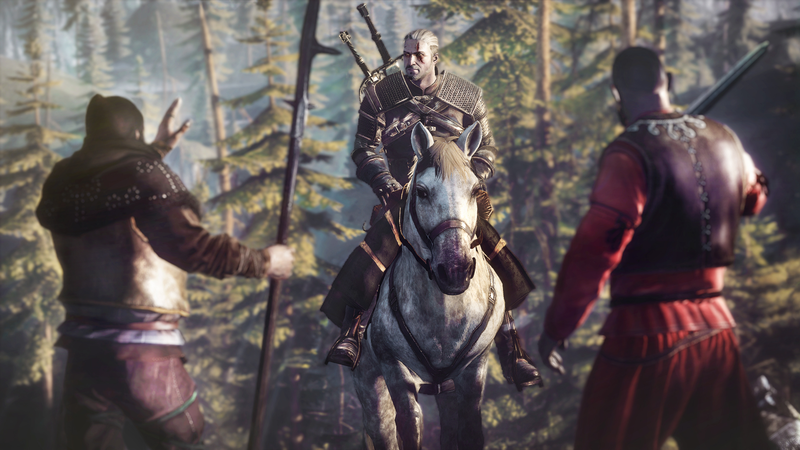 The Witcher 3: The Wild Hunt is set for launch on May 19th, 2015 on PC, Xbox One and Playstation 4.